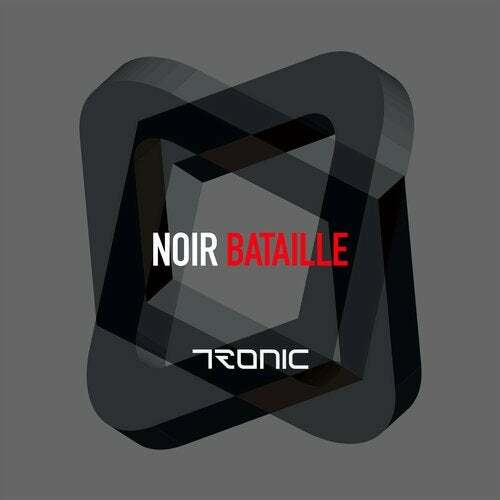 We welcome Denmark's, Noir, to Tronic with a massive track called Bataille. This track is very original, musical, and has a phat infectious bassline. We are very happy that Noir chose Tronic for this release.